1896 Indian Head cents are common coins from the numismatic perspective, which might not seem to be the case given the fact that these old pennies are virtually impossible to find in circulation these days. However, 1896 pennies are widely available at most coin shops and are frequently encountered in mixed-date rolls and bags. 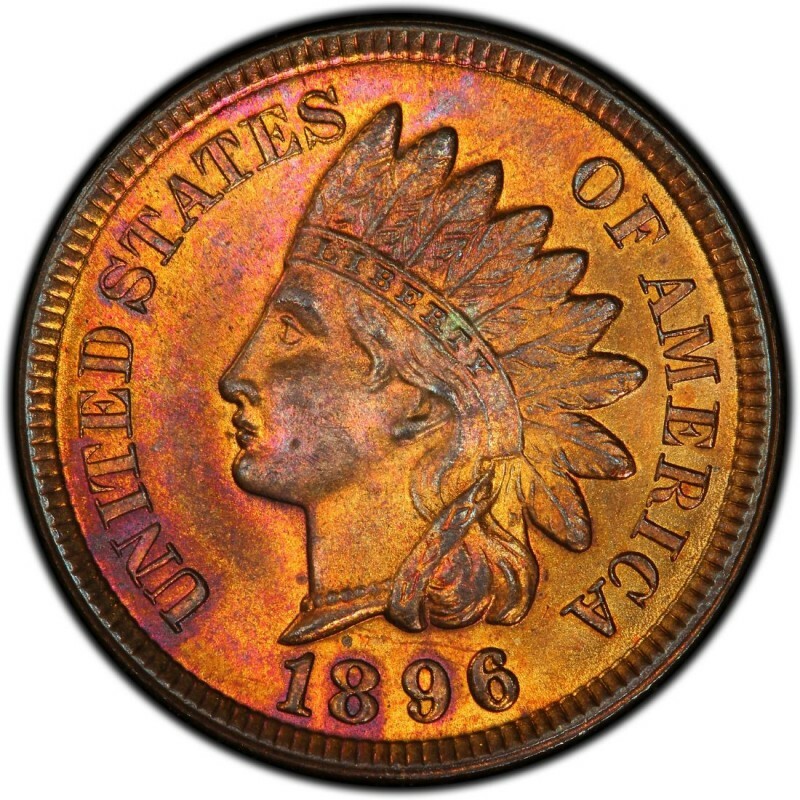 Most 1896 pennies are snapped up by numismatists who are assembling type sets, and they are also pursued by coin collectors who are putting together a series collection of Indian Head pennies. 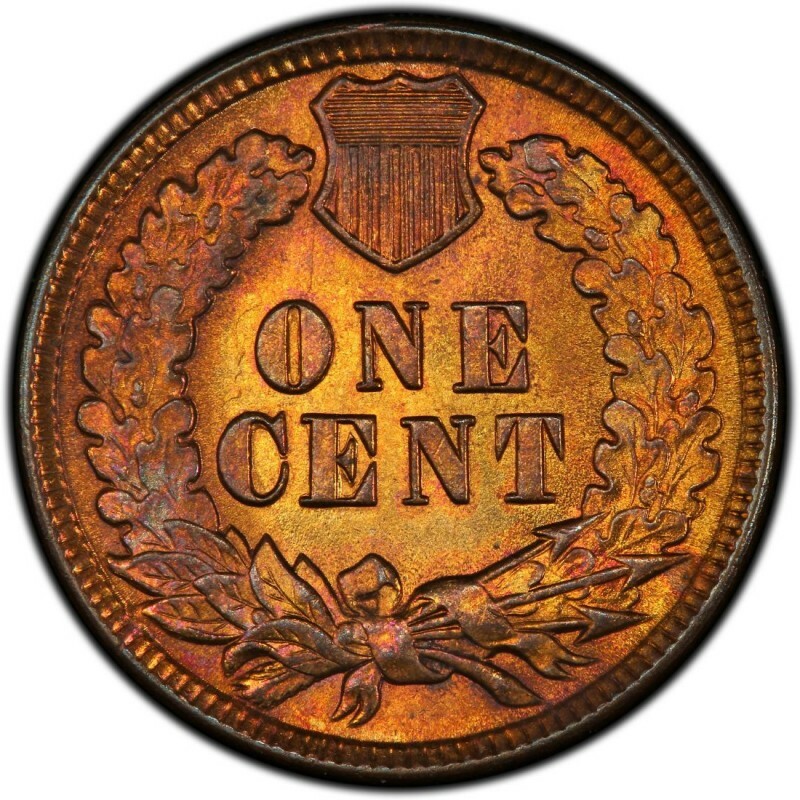 1896 Indian Head cents were struck in large numbers. In fact, 39,057,293 business strikes were made for commerce purposes. In a grade of Good-4, those sell for around $2. The U.S. Mint also struck proof 1896 pennies, though these were made in a much small quantity of just 1,862 coins. 1896 proof pennies are worth $1,900. James B. Longacre designed 1896 Indian Head pennies. He served as the Chief Engraver at the United States Mint from 1844 until his passing in 1869. Longacre gain fame not just as the creative mind behind the Indian Head penny (which actually features a bust of his daughter, Sarah), but he was also the designer of the two-cent piece. In 1864, that became the first U.S. coin to bear the motto IN GOD WE TRUST.